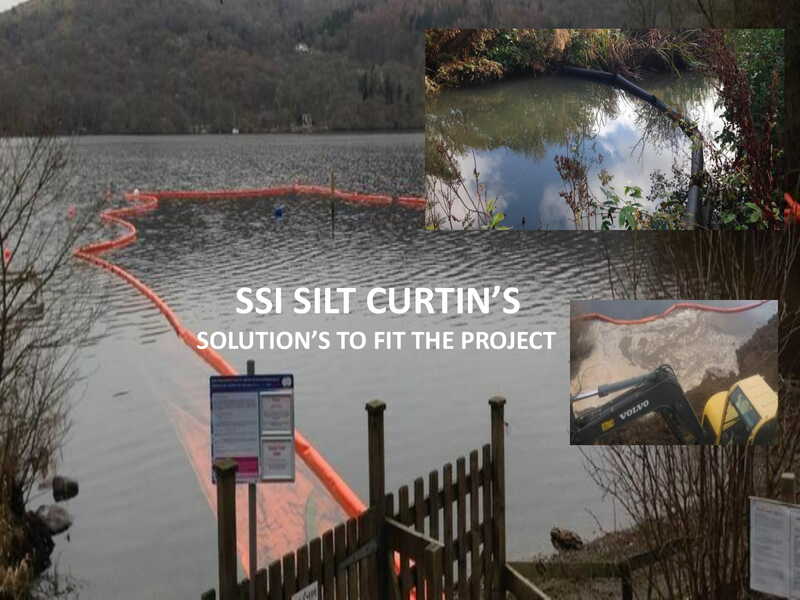 Floating silt curtains are designed to control and manage sediment flow within water.In brief, floating silt curtains consist of a top flotation pocket using an environmentally safe and 100% recyclable closed cell foam. In addition to foam buoyancy we can manufacture our pvc range of silt curtains to be air filled. Below the foam buoyancy pocket of the silt curtain is the curtain itself. 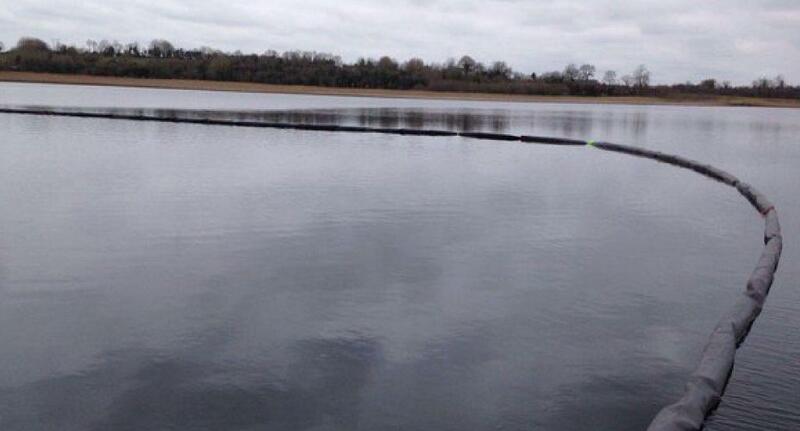 We use a range of materials for manufacturing our floating silt curtains in the UK, mainly pvc and woven geotextile. Other suppliers of silt curtains may supply ‘permeable geotextile silt curtains’, however geotextile silt curtains are not permeable as the pores within the geotextile which the manufacturers specification advise a water permeability rate quickly blind with the sediment resulting quite quickly in the curtain becoming impervious. Where a flow is required through the silt curtain, Manufacturing can frequency weld into pvc or stitch into geotextile materials a pvc mesh which will allow a flow of water through without blinding. It must be noted that the pore opening size of the mesh will allow a large amount of sediment to pass through the curtain at the same time. Our floating silt curtains can be made to any length and depth using a range of materials depending on the site conditions. The table below should be used as a guide, however it is always best to call us at Murlac on 0121 31 31 008 to discuss your project and ensure that the correct type and size of silt curtain is used for your project. Floating silt curtains can be manufactured to any length and depth, however we encourage our customers to consider the manual handling associated when installing silt curtains. With health and safety in mind, we advise that curtains are manufactured in up to 20m lengths and allow for joining of units on site using the integrated joining element of the silt curtains. We strives to achieve ‘best practice’ when it comes to health and safety, and takes the view that health and safety starts when we manufacture our silt curtains.